IDEA Tip of the Week: When to Outsource EDI Practice vs. When to Conduct In-House? When deciding whether to outsource your electronic data interchange (EDI) or bring it in-house, it is best to consider the volume and activity of your company. In this article, we discuss the benefits and drawbacks of EDI both in-house and outsourced. Why should I outsource to a web-service bureau? You will benefit from not needing to purchase software or incur initial upfront capital expenses; however, you could end up paying more for the service in the long run. This can happen, because you typically pay for the eaches (the base unit of a product’s packaging hierarchy), so for each transaction, each document, and each trading partner added, you’re going to incur additional costs. When does it make sense to purchase EDI software? 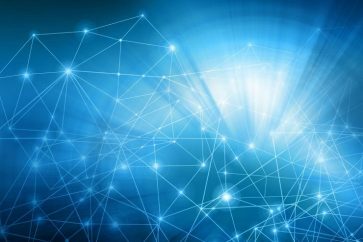 If you have lots of trading partners and expect to have a significant number of EDI transactions that are order line intensive (e.g., larger transactions), it will make sense to purchase EDI software and build that into your IT system. 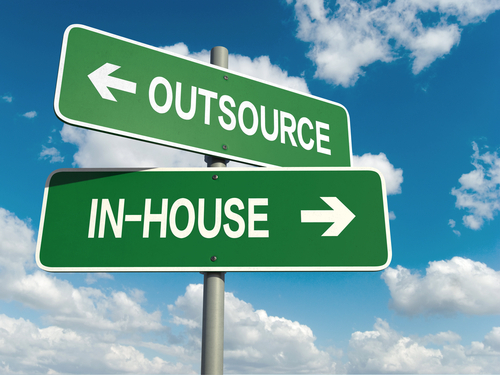 When should I transition from outsourcing to in-house? 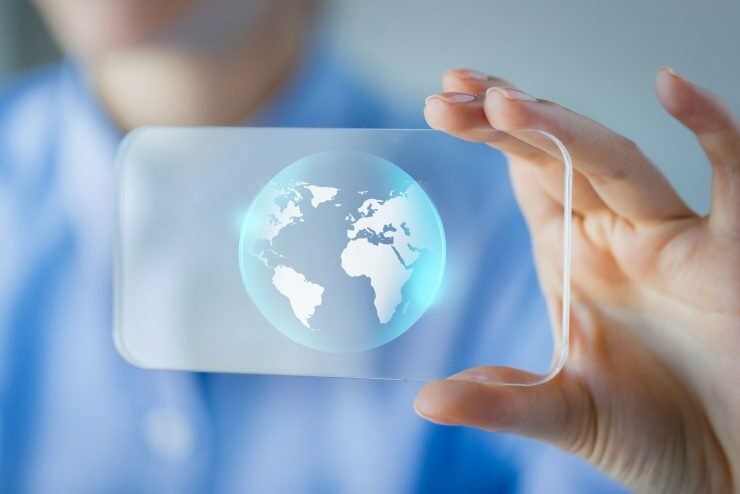 Once you start getting larger – where you have about 100 trading partners or more, with 12 to 14 different documents exchanged and thousands of transactions a week – it’s actually cheaper to bring your EDI efforts in-house, own the software, and have a dedicated resource who manages it on your behalf. Then, you can grow exponentially without increasing your costs. If you have any further questions about the various options for conducting EDI, contact Tom Guzik, IDEA’s B2B EDI Solutions Manager, at tguzik@idea4industry.com.